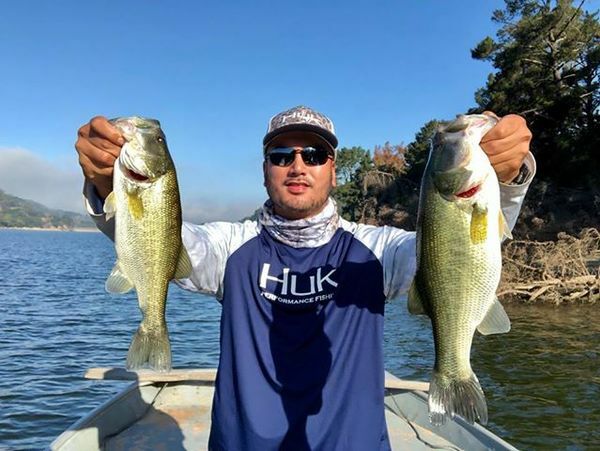 Charlie from Orinda caught a 7 lb largemouth fishing at the boat launch using a sanko red and green flake worm on 10-7-18. He released it. Ann Wilson and Dennis of Rodeo and Hercules caught 2 trout fishing by the dam using a bikini needlefish on 10-12-18. 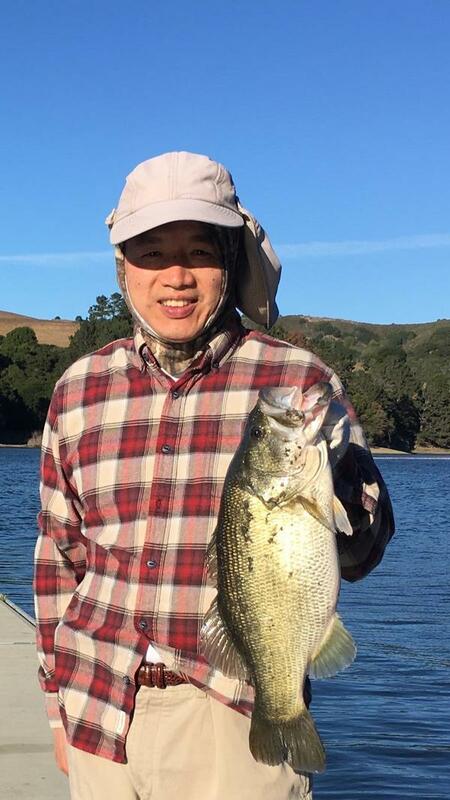 Andrew Wong of San Francisco caught a 8 lb largemouth Bass using a 420 trick worm on 10-13¬18. He released it. San Pablo Recreation area is open daily the month of October from 6:30am — 6:00 p.m. Boats having to be off the water at 5:00 p.m. The café is closed for the season.